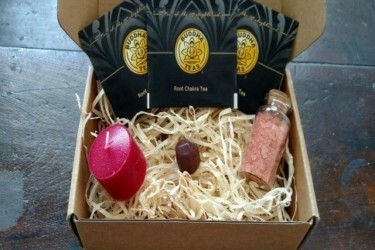 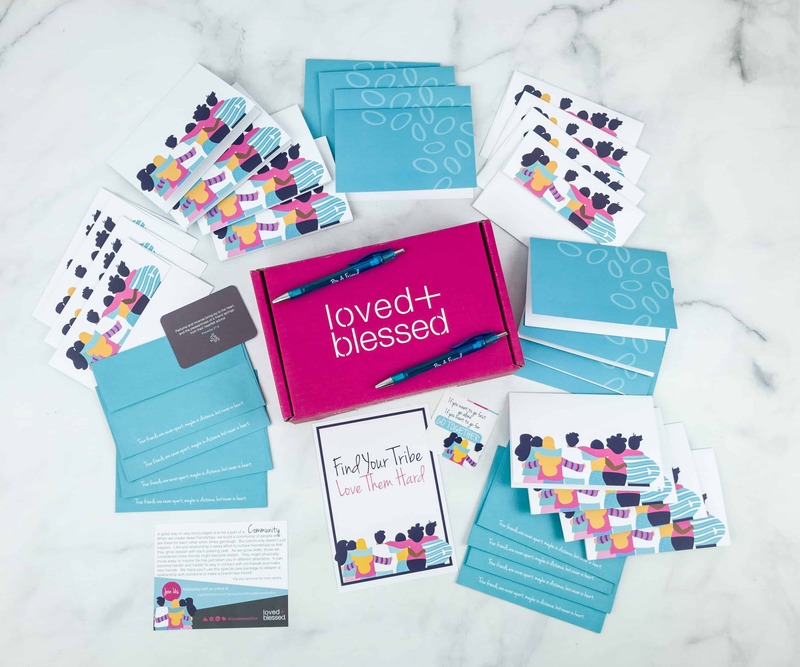 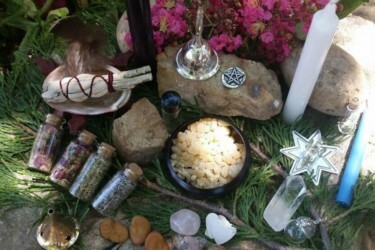 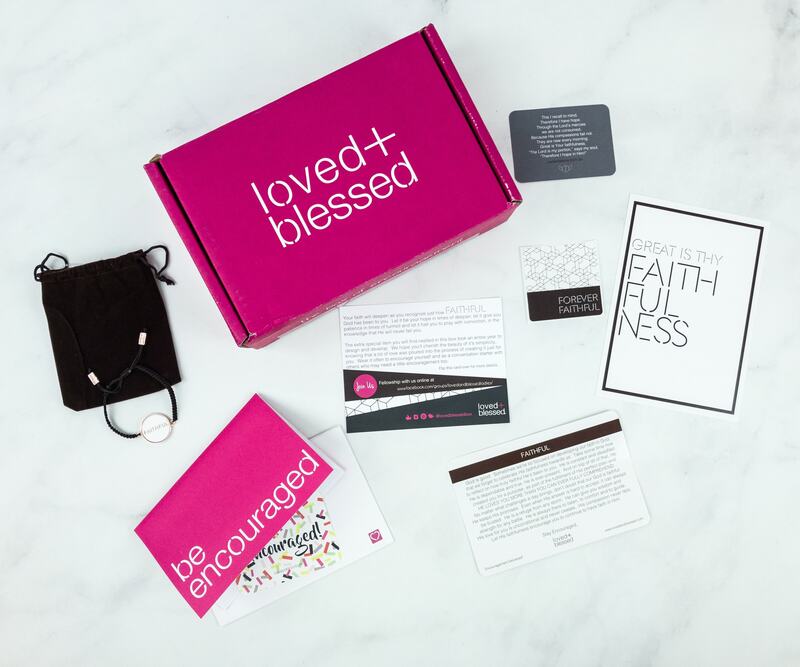 Loved + Blessed Black Friday Subscription Box Coupon – Save 15% On Subscriptions! 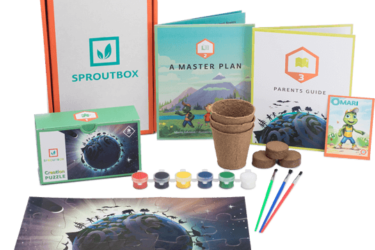 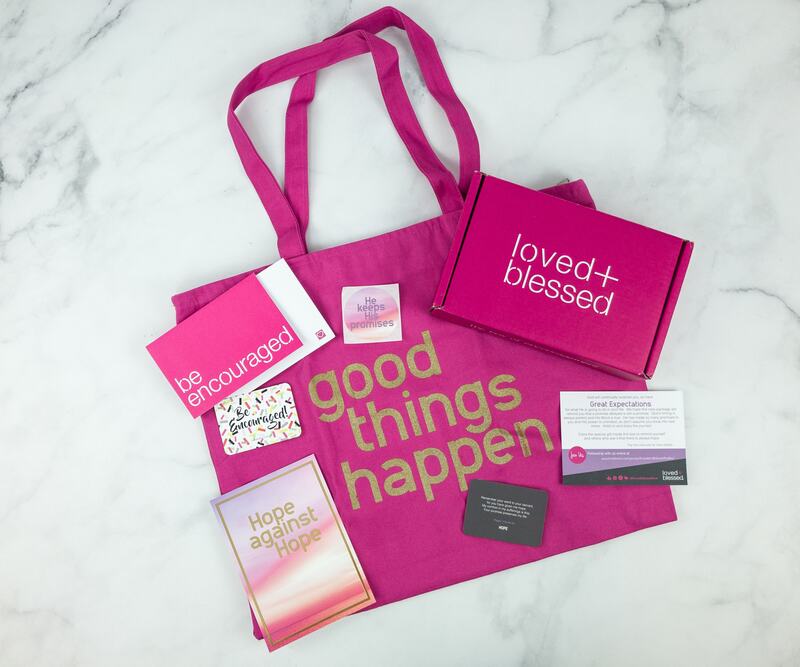 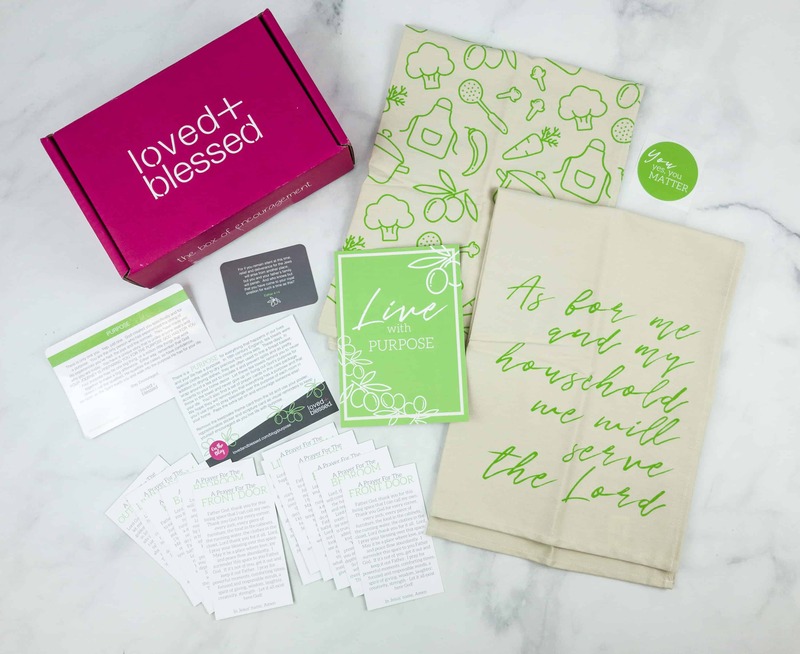 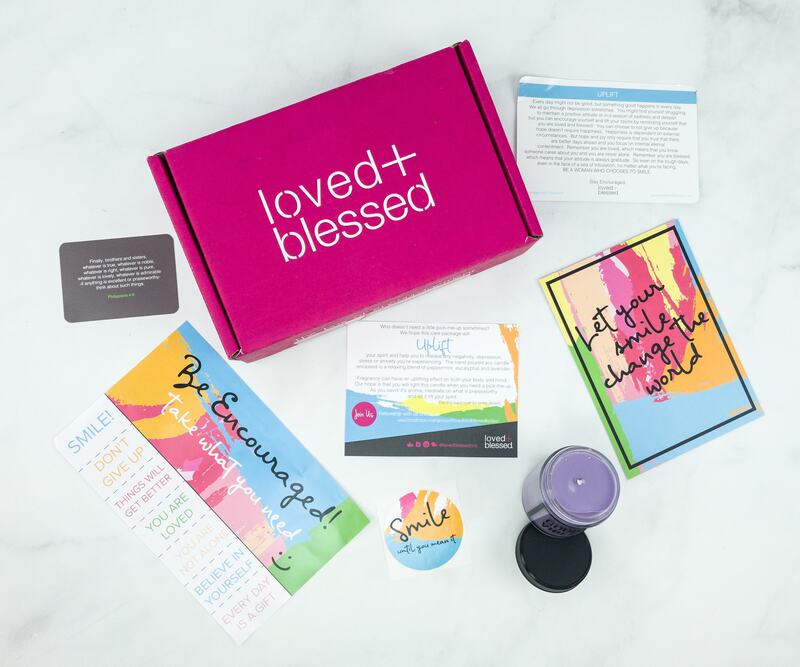 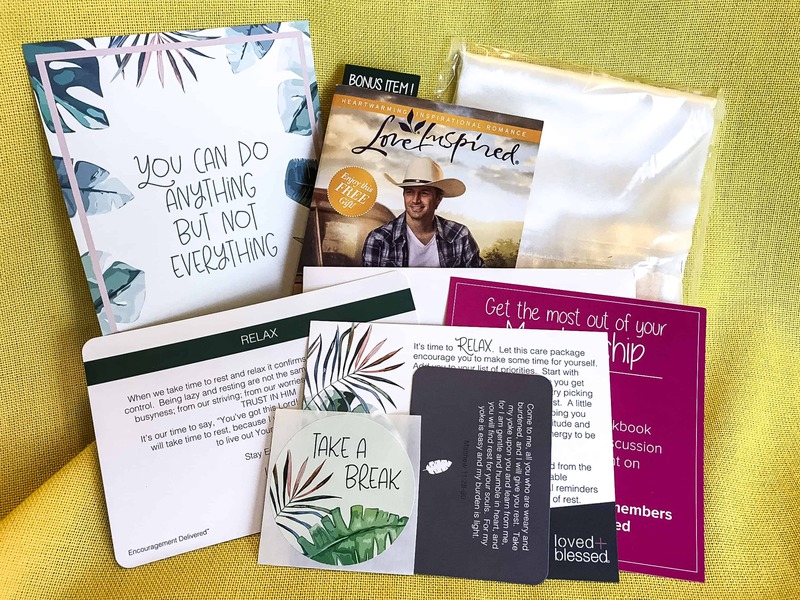 Loved + Blessed Cyber Monday Subscription Box Coupon – Save 15% On Subscriptions! 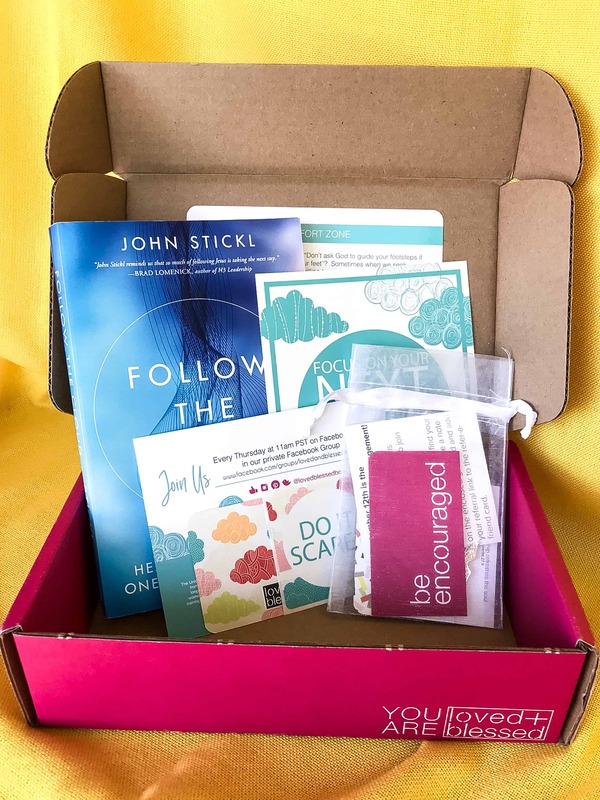 I’ve been subscribed most months starting with the first box. 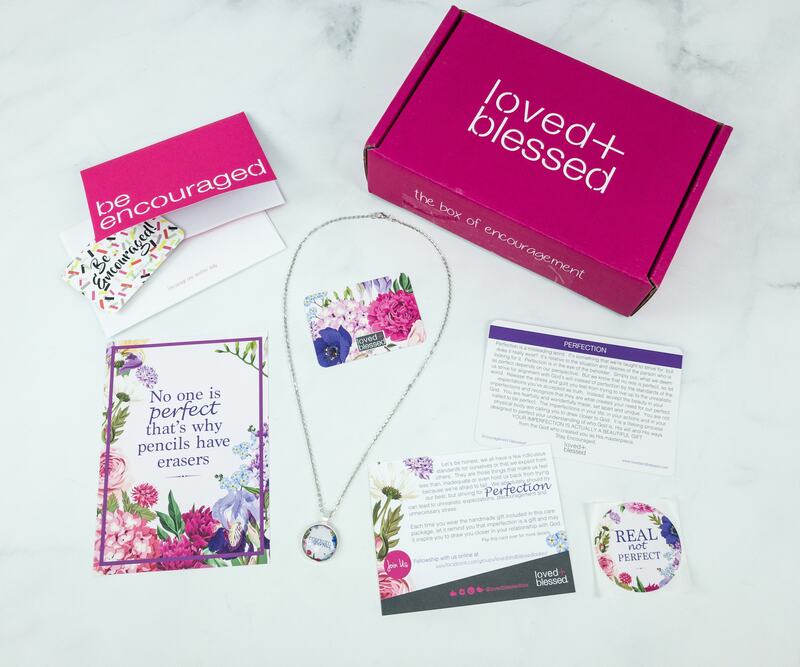 The box is uplifting and always makes me smile. 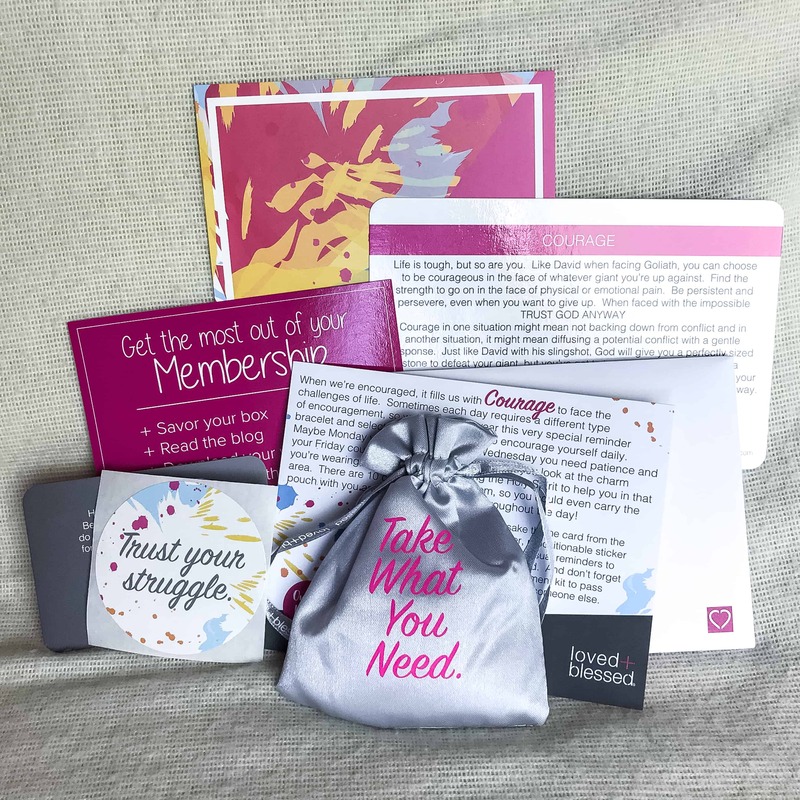 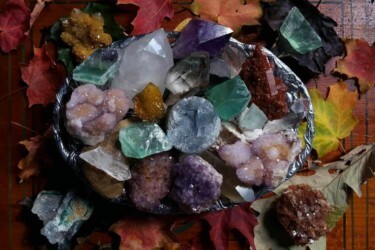 I’ve gift it in the past to encourage others.